With drought an ever-present reality in Australia, landscape designers are specifying more water-wise gardens than ever before, and greenwall systems are taking the lead. 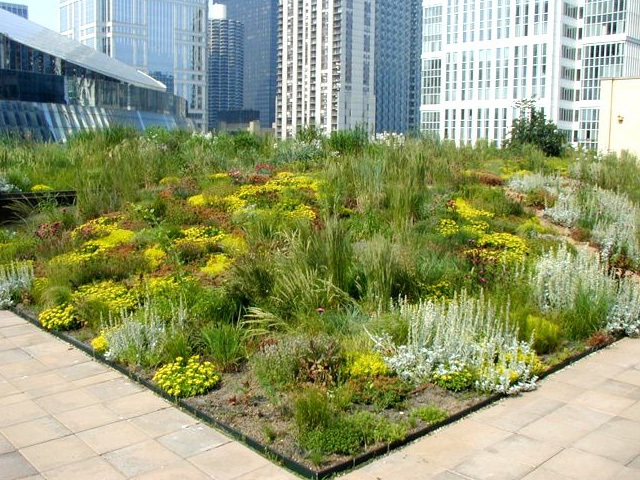 Find out how the water-saving Vicinity Greenwall can help. Sustainability is now the mainstream. No longer is it just a trendy reference to growing veggies and ditching the car for a bicycle - sustainable living has become an economic and practical necessity for many. Using renewable resources is one part of the picture, but so is conserving limited resources, such as water. 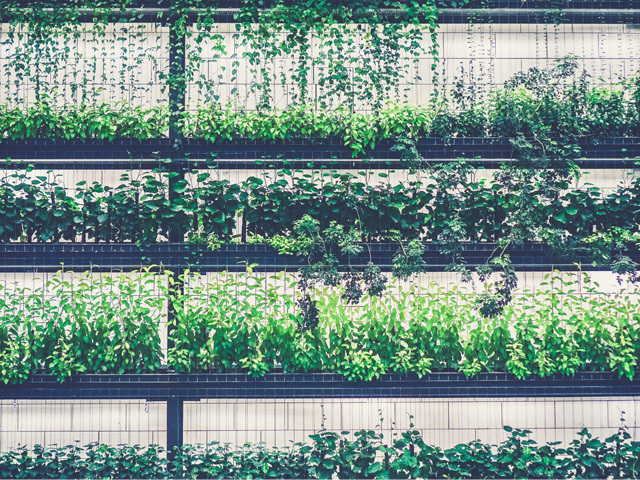 When it comes to greening the home, water-wise vertical gardens are popping up on more and more rooftop entertaining areas, balconies and backyards. 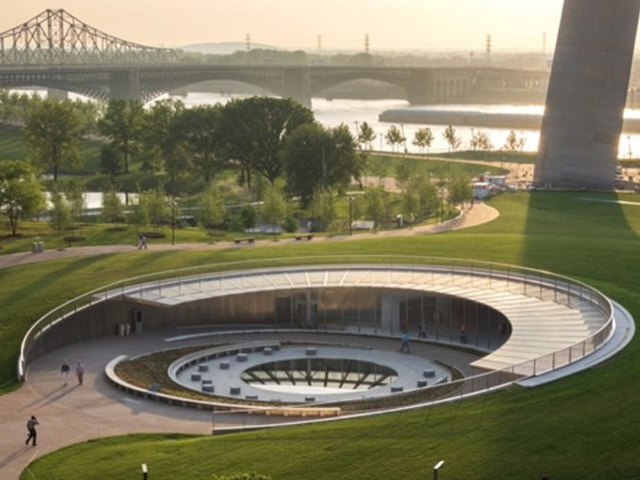 Thoughtful landscape designers can draw lessons from other dry climate nations. In arid African countries, greenwalls are a common method of growing plants due to their water-saving design. In fact, in some arid areas where water is a precious resource, vertical gardens are the only option for sustaining green life. 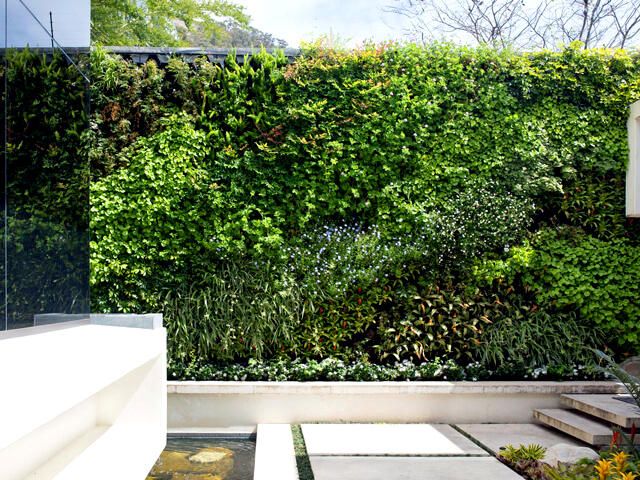 Back home in Australia, greenwalls are a smart way to achieve a lush garden that will survive water restrictions. The Vicinity Greenwall system from Martin Kellock Pots & Planters is unique as it uses a closed loop irrigation system that continually recycles water and nutrients throughout the plants. This minimises evaporation while also ensuring plants retain nutrients to promote strong growth. The system has been designed so that water flows slowly and thoroughly from one pot down to the next. The soil in each pot is properly watered so there are no dry spots that result in accidental plant death. By keeping the water movement at soil level and underneath the foliage, there is very little moisture exposed to evaporation. Another advantage to this method of greenwall irrigation is that the air underneath the foliage stays moist and cool, preventing plants from overheating. By using Vicinity Greenwall, dry climate gardens don’t have to be limited to desert or native plant species. There is an environmental cooling effect that results from the system’s closed loop irrigation. 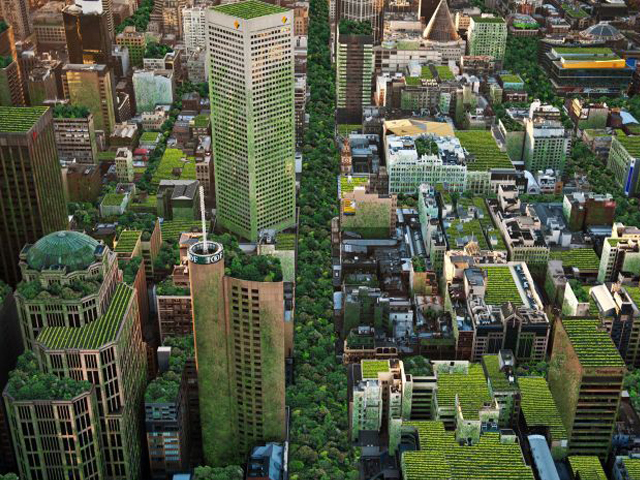 This creates a microclimate where abundant greenery can thrive. 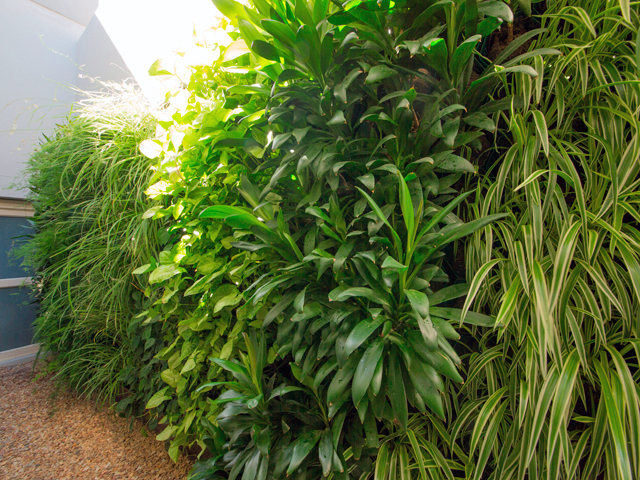 Although plant selection should always consider the surrounding conditions, such as sun and wind exposure, the ‘greenwall microclimate’ expands the range of choice. 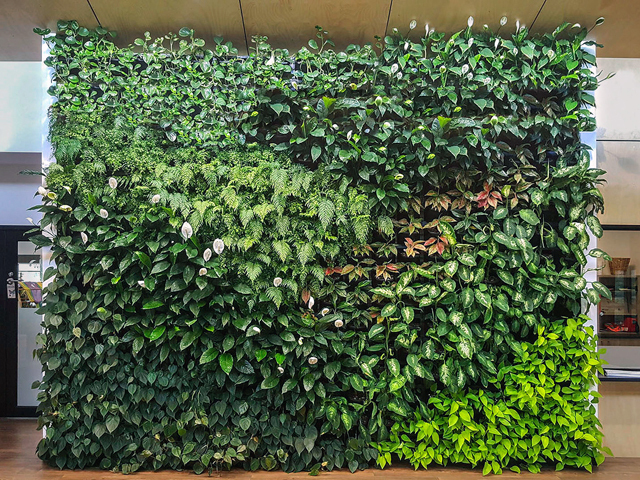 The environmental benefits of greenwalls extend beyond minimal water consumption as they also provide thermal insulation for buildings and homes. 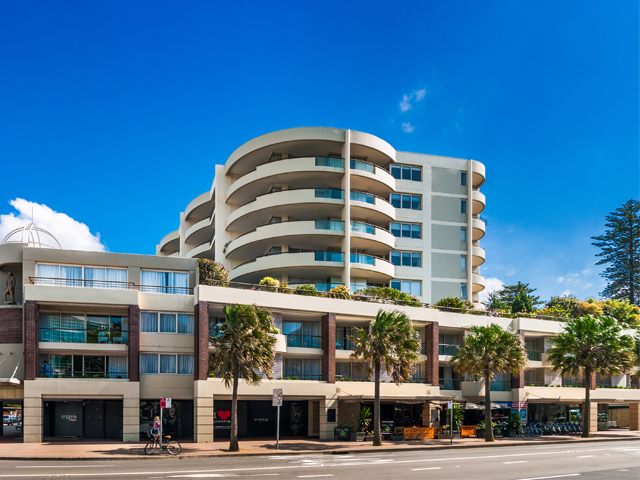 Recent research from the University of South Australia shows that the transfer of heat into a building can be reduced by as much as 12 degrees. Greenwalls also limit heat loss during winter, contributing to further energy savings. Fully scalable and easily maintained, Vicinity Greenwall can stand alone on a small balcony wall or complement an existing garden design. 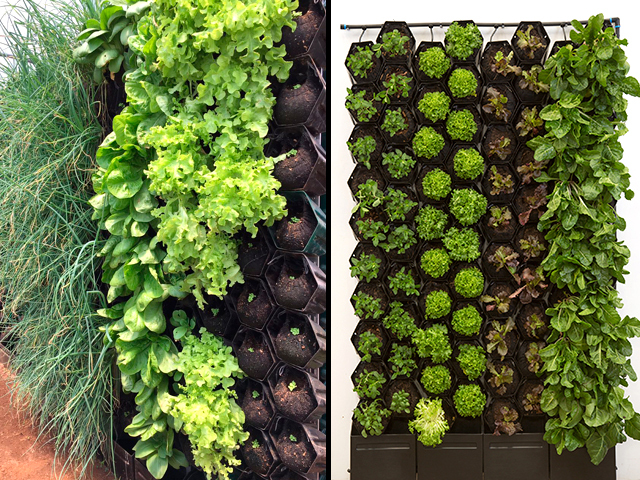 For both domestic and commercial applications, this is the most versatile vertical garden system on the market today. For more information on Vicinity Greenwall, Australia’s easiest greenwall system, visit the Martin Kellock Pots & Planters website via the link below.